Posted: Tuesday 12th March 2013 in eCommerce Technology, Events and Awards, News, Thought Leadership. 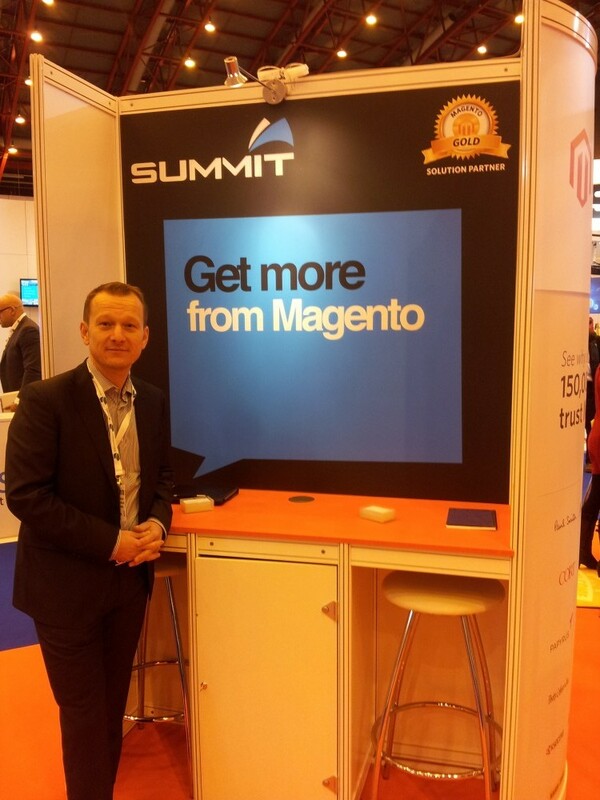 On March 12 – 13 we will be joining Magento as they make their debut at the Retail Business Technology Expo, London. Retail Business Technology Expo, is Europe’s biggest and fastest growing retail event fills the gap in the UK and European retail technology market to provide retailers with the opportunity to discover the newest and most innovative products and solutions. 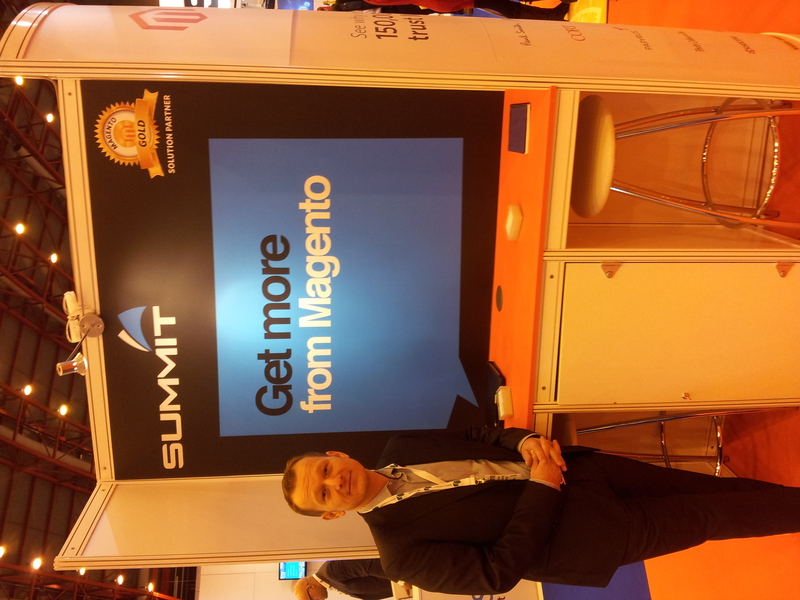 If you are heading to the exhibition be sure to take this opportunity to say hello and learn more about why Summit is your Complete Magento Partner.